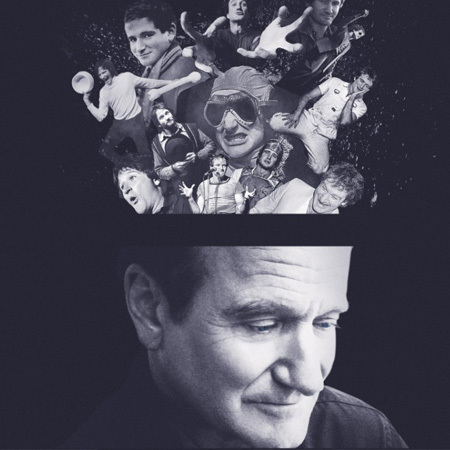 One of the world’s most beloved and inventive comedians, Robin Williams had boundless energy, lightning wit, and a knack for creating unforgettable characters. Director Marina Zenovich (Roman Polanski: Wanted and Desired, MVFF 2008) presents a portrait of a man who needed an audience just as much as audiences needed him. OR, join us for DINNER AT THE BEACH PLUM INN with Oscar-winner screenwriter Callie Khouri. Tickets to dinner must be purchased in advance.